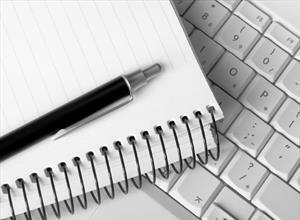 No Matter the Age Milestone, we have it covered Age 1-100. 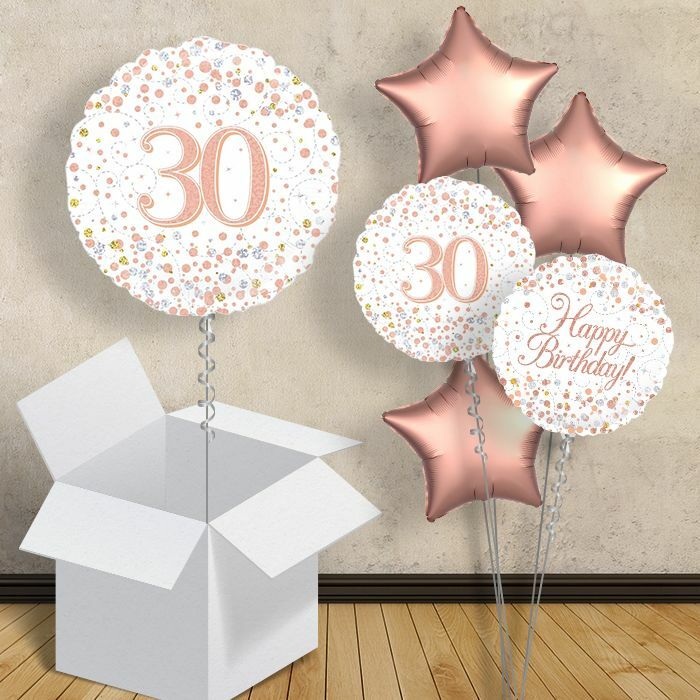 With a huge selection of Balloons, Decorations, Banners and Tableware, we have everything you need to make your Party one to remember. 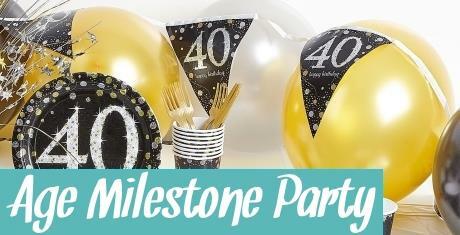 Save yourself the Time and Stress of putting together a Pack for your Party. 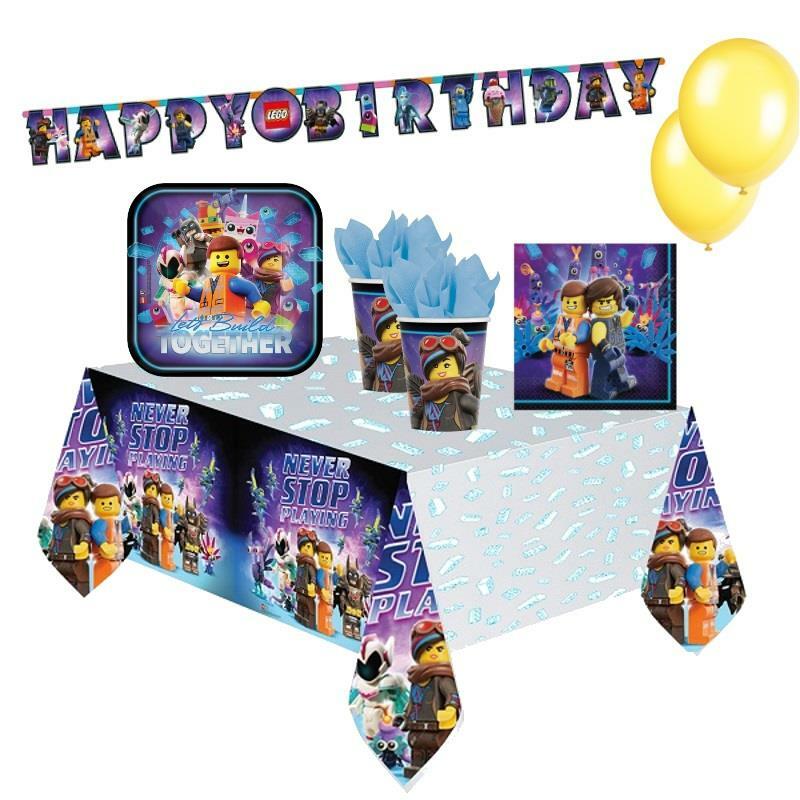 Our best selling Party Packs not only save you Time but Money with up to 20% off compare with buying these items separately. 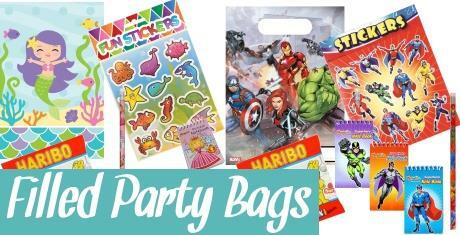 With £FREE UK Delivery on all Party Packs, we are sure to leave a Smile on your face! 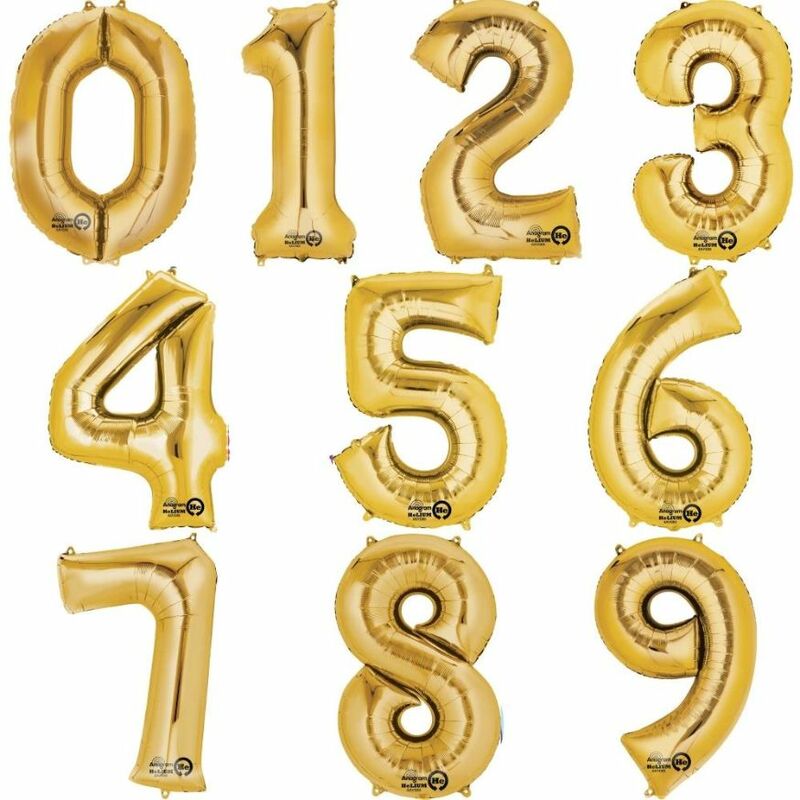 Huge Range of Decorator & Everyday Latex & Foil Balloons at Great Prices! 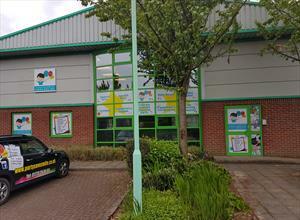 Boy or Girl, whatever the age, we have a huge range of Childrens Party Themes. 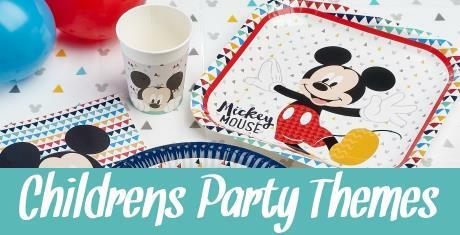 Including all their favourite Characters! 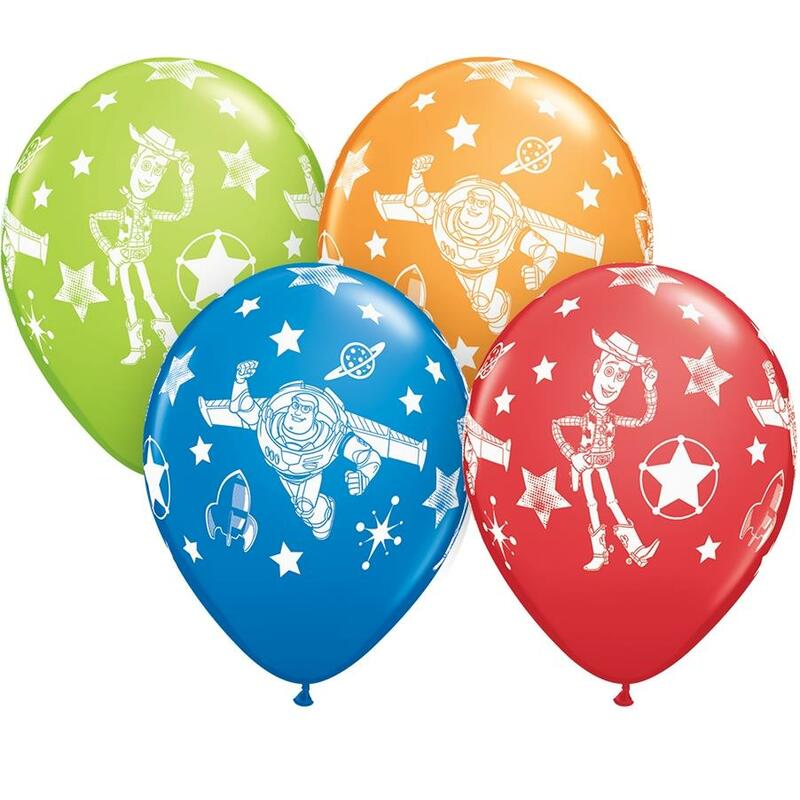 Childrens Party Balloons, Decorations, Banners and Tableware. 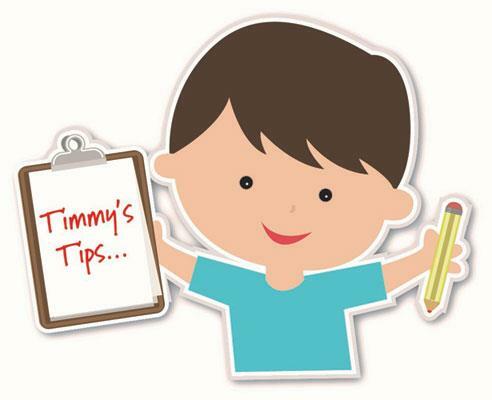 £FREE UK Delivery on all Orders! Boy, Girl or a Surprise? 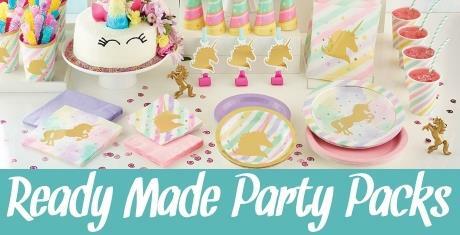 No matter how you celebrate your new Baby, we have all the Baby Shower Party Decorations, Balloons and Tableware you need. 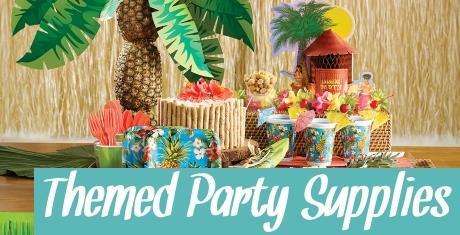 Have a Theme in mind for your Party? 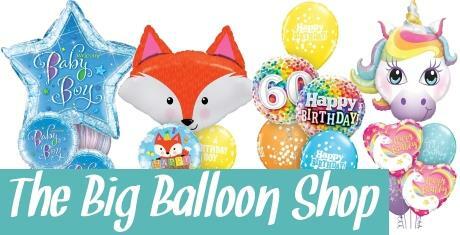 Check out our huge range of Themed Party Supplies including Balloons, Tableware and Decorations! 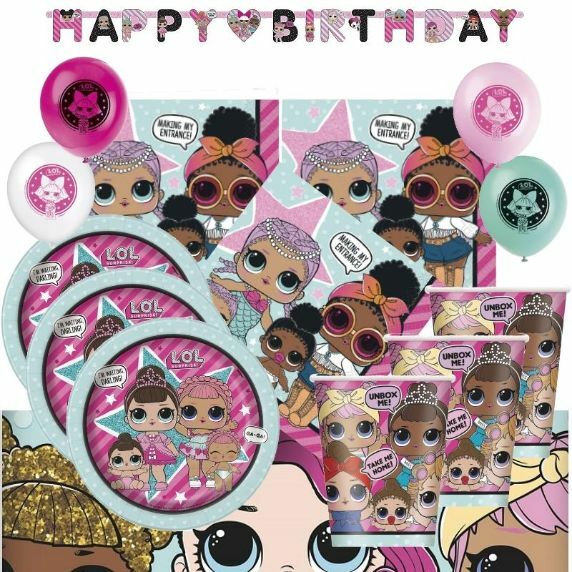 Plus £FREE UK Delivery on all Orders! 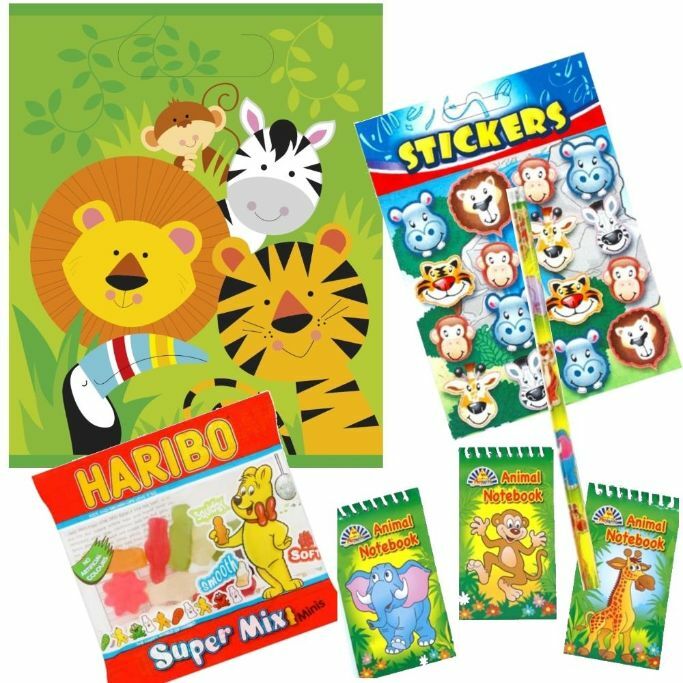 The perfect selection of Childrens Party Bags with Fillers. 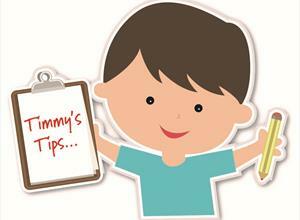 Save time and smile as your Party guests see what their Bag is Filled with. 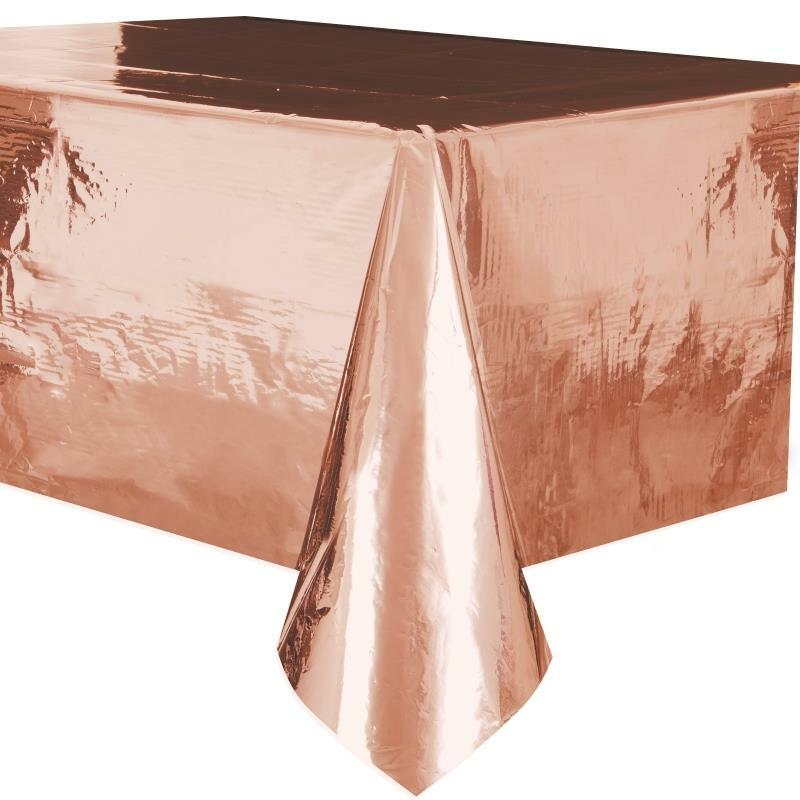 Style your Wedding Venue to Perfection. 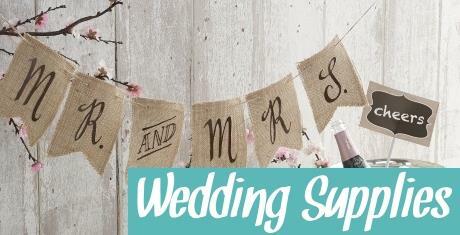 Choose from a Huge Range of Wedding Decorations, Balloons and Partyware. 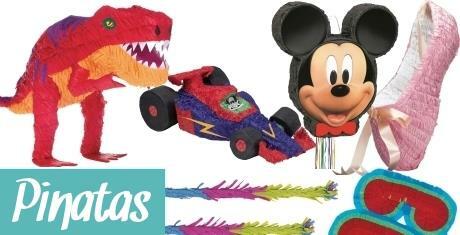 Huge Range of Party Pinatas, Fillers, Favours and Accessories. 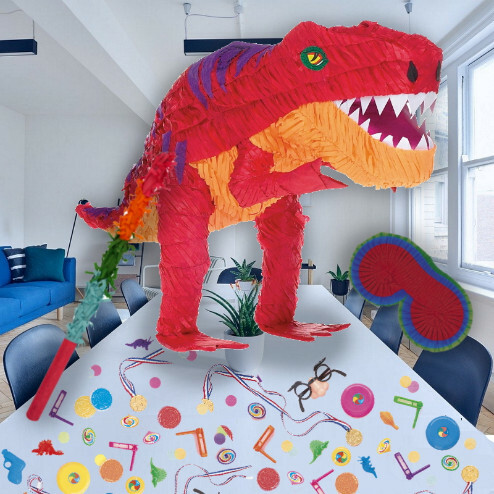 Choose the Perfect Pinata for your Party! 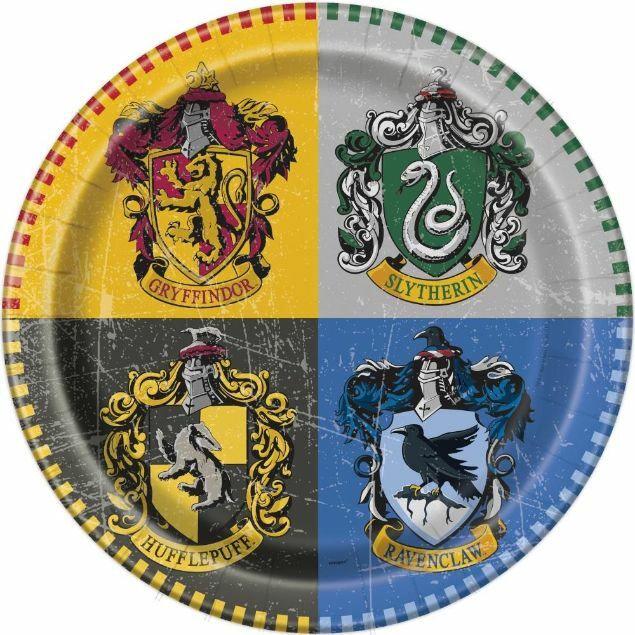 Pick out your Favourite Colour and Get your Party Started. 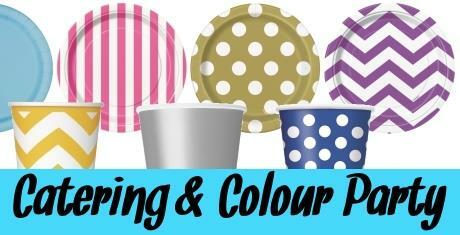 You can even Colour Match Solid Colours with Polka Dots, Chevrons & Stripes!